Beautiful View of the Superstitions and Close to Everything! Quail Creek fully furnished one bedroom, second floor condo with an extra double airbed for guests. Includes cable TV on an HD flatscreen TV with a DVD/VHS player in the living room. There are movies, books and plenty of maps to local attractions. Bring your computer for WIFI internet access or the library is within walking distance and has computers and internet access there. Parking is close by and covered. Huge closet too. Your view of the mountain can be seen from your cozy living room or outside on your large patio. There's a heated pool and spa also. No cleaning fees and welcome gift upon arrival! You can be out on the Apache Trail in minutes too. Nice quiet location in the community and the city, but oh so close to shopping, eating and outdoor activities and just down the street from the library and recreation center with state of the art exercise equipment and many, many classes for all ages. You will see those gorgeous sunsets reflected on the Superstitions from this second floor unit, every night you're there too. The location is on Idaho Road just north of Route 88. Please read all the information regarding the amenities and I look forward to meeting you! This makes out third time in this condo. Very clean and all utensils you need to prepare food. Close to shopping and close to hiking trails. 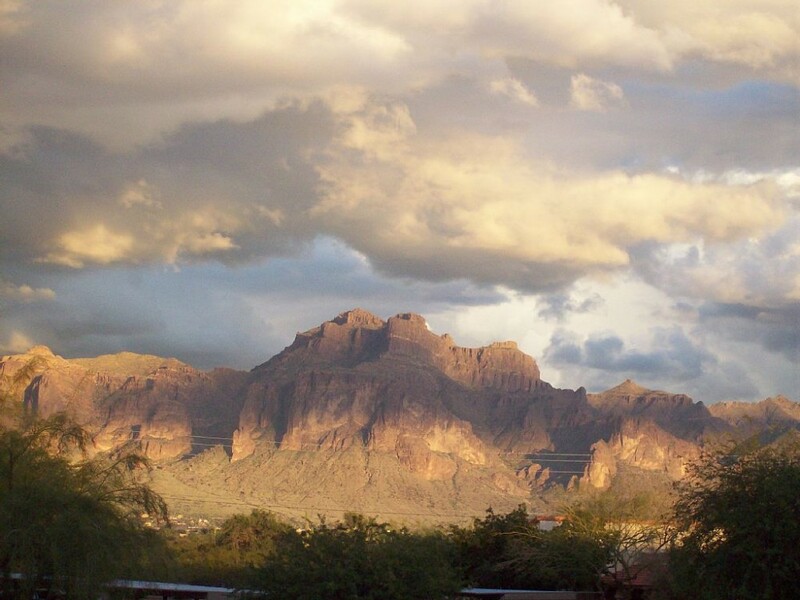 The view of Superstition Mountain is enough to stay here. Covered parking is also a plus. Past reviews and Renee's own description of this super condo were 'bang on'! We felt at home in the welcoming, Fully equipped condo, and soon learned 'the lay of the land' with the help of Renee's many books and maps. No need to venture into the madness of downtown Phoenix, when hiking/walking trails in Gold Canyon, Kings Ranch, Silly Mountain, First Water, etc. are all within a few minutes' drive. Boyce Thompson Arboretum, Superior, Globe, Miami, Usery Mountain Park, Apache Trail, etc. are just a little further. Discover the wild horses at the Salt River or tour the nearby country roads and come across the resident desert tortoise; truly magical memories! Walk to the nearby, local Library & Multi Generational Centre. Groceries and gas are just a short drive away. Drink in the fabulous views of the Superstition Mountains, while enjoying morning coffee or refreshment on your deck. Use of WI-FI and TV was problem-free. The Brita filter in the water pitcher worked great and meant 'no buying water'! There's no recycling at "Quail Creek" but Renee has come up with a solution for those interested in recycling. Just ask her. Having a covered, designated parking spot is a bonus. However, it might be a little 'tight' for a full-size truck. Best time for 'pool time' is early aft. Water wasn't heated until early November so 'refreshing' during the first couple of weeks of our stay. There's a Large Laundry room next door to the pool area so throw in a load while you lounge nearby! Take quarters as 4 are required for each load of washing or drying. Reasonable price! We hated for our holiday to end but want to thank Renee for providing such a great, reasonably priced venue for visitors wanting to experience the Superstitions and escape the rain and/or snow elsewhere! Just completed our third stay at Renee’s condo. This is a well set up condo with everything that you may need. There are many hiking trails and nature walks close by yet still close to shopping if you so desire. This unit has a dedicated parking spot which is great as most of the close visitor parking usually taken by residents. Internet and TV channels work excellent. Pool area is large with not too many people that use it. 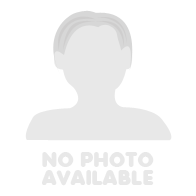 Renee is very friendly, accommodating and easy to get a hold of if you have any problems. The condo has a million dollar view of the Superstition Mountains and the sunsets are excellent. You won’t be disappointed.